The best canister vacuum for soft carpet is the complete C3 SoftCarpet. 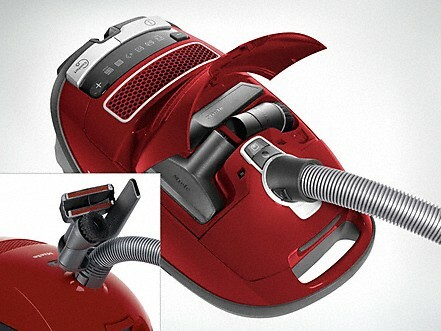 Miele has designed this canister vacuum specifically for the needs of carpets with high and thick tubes referred to within the carpet industry as ‘Soft Carpet’. 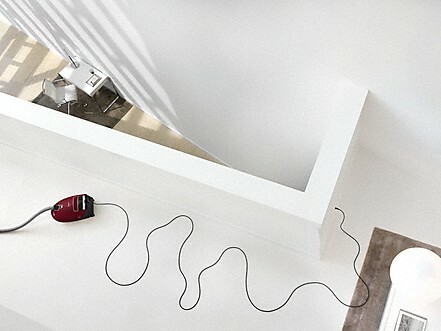 The C3 SoftCarpet comes equipped with a specialized Powerbrush with a specific SoftCarpet suction setting. 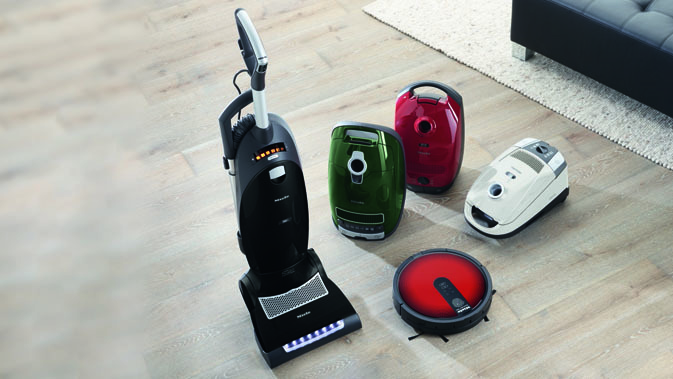 This canister vacuum is the best home vacuum cleaner households with all types and heights of carpet and is an excellent vacuum cleaner on hard surface floors. 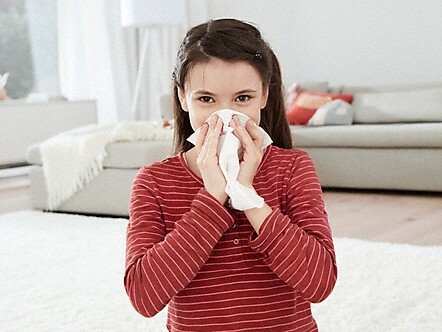 The HEPA AirClean filter retains even the smallest particles. 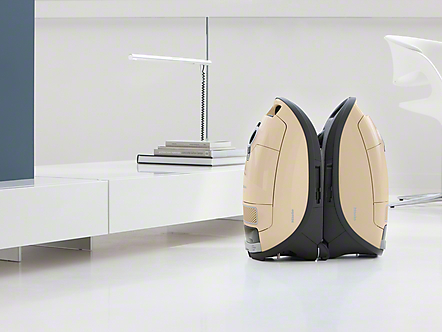 Captures 99.97% of allergens. The time strip® lets you know when the filter should be changed. 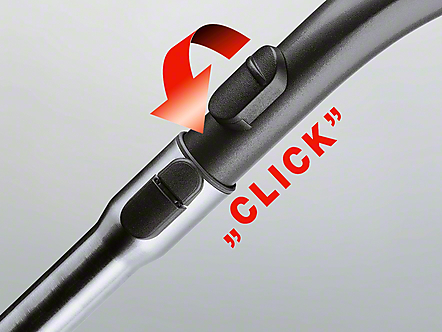 Telescopic Suction Wand and hose can be securely attached to the upright appliance – on both sides. 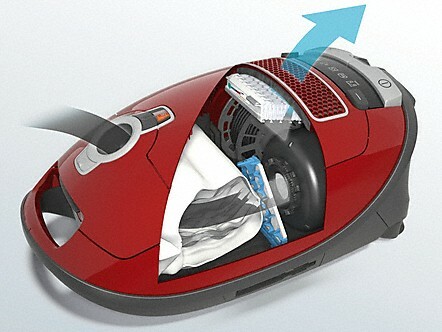 This allows the vacuum cleaner to be transported easily, stored with minimum space requirements, and operated comfortably by left-handed and right-handed users alike. Wire, Telescopic Suction Wand and suction hose combine to provide you with an especially large operating radius of 36 ft. 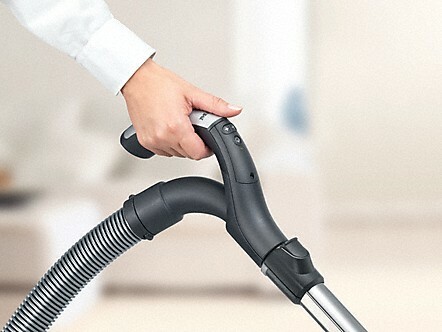 The floorhead is simply hooked onto the rear of the vacuum cleaner, leaving the Telescopic Suction Wand in a secure position ready for use again. 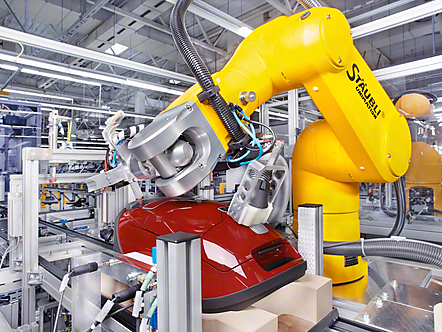 The motor is switched off automatically and stooping to turn the vacuum off is eliminated. 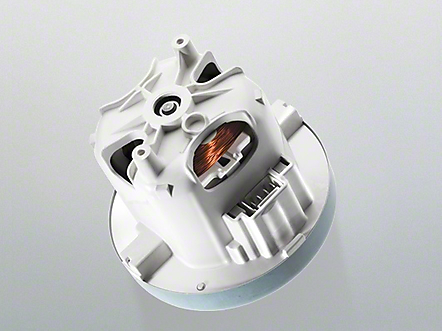 For the Brilliant and Marin models, the motor is automatically switched off. Electronic adjustment of suction power with plus/minus buttons. 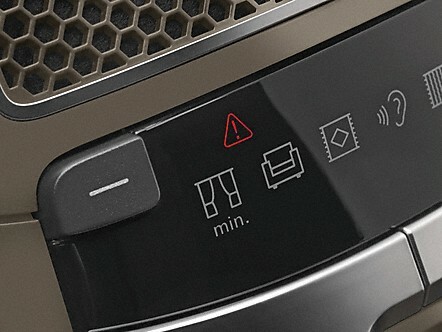 Symbols for floor & furniture surfaces make it easy to select the optimum power level. 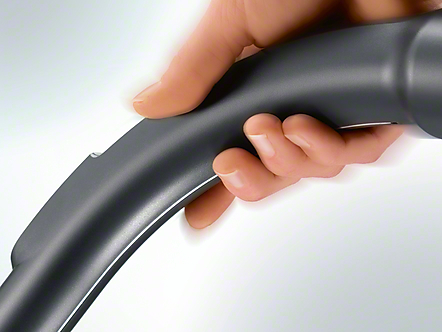 The hose connects to a handle that is both comfortable and ergonomic. This allows the floor head to be maneuvered more easily and takes pressure off your wrist.